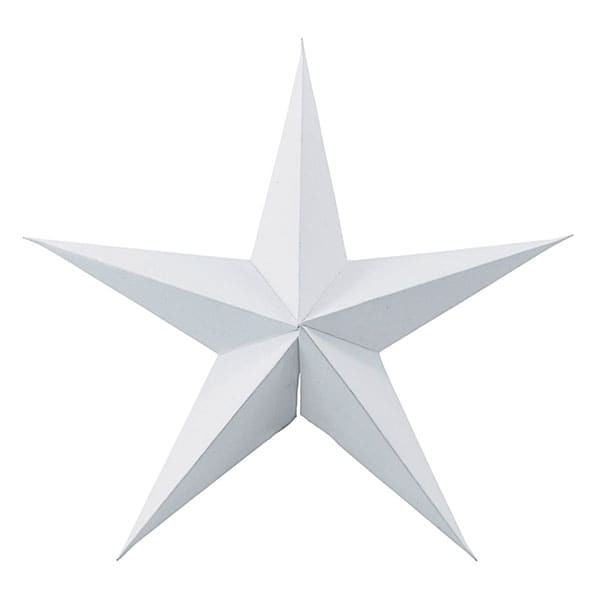 Create a modern and stylish festive decor with these white paper stars. This product is foldable so you can use it again and again, year after year! Complete with white string ready to hang on your Christmas tree, display in the window, or create an arrangement over your dining table.